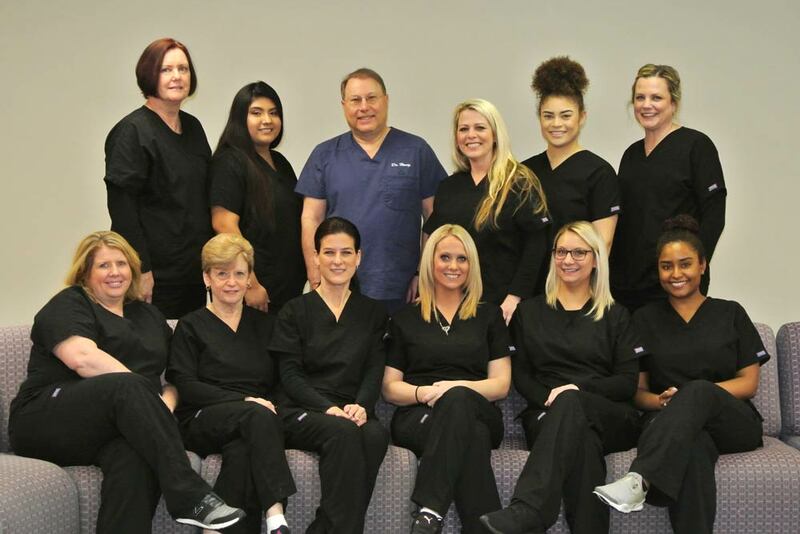 The staff at Honig Orthodontics takes pride in making our patients smile! With decades of combined experience, each staff member brings a unique addition to the team. We can’t wait to meet you!